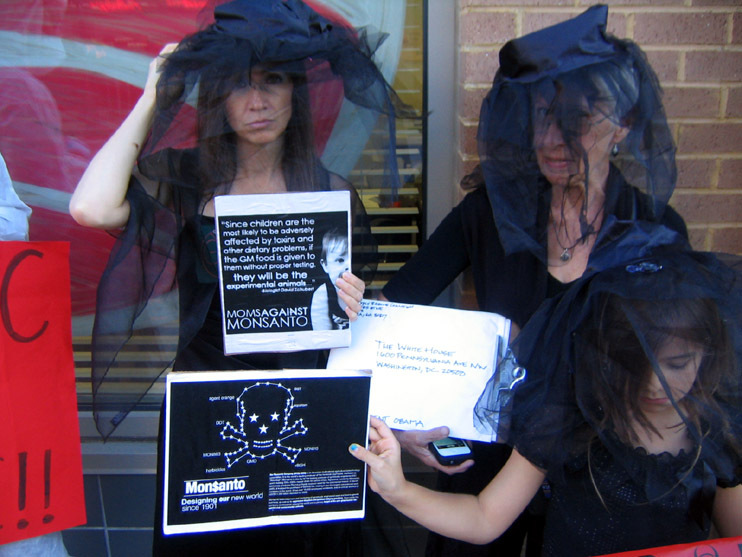 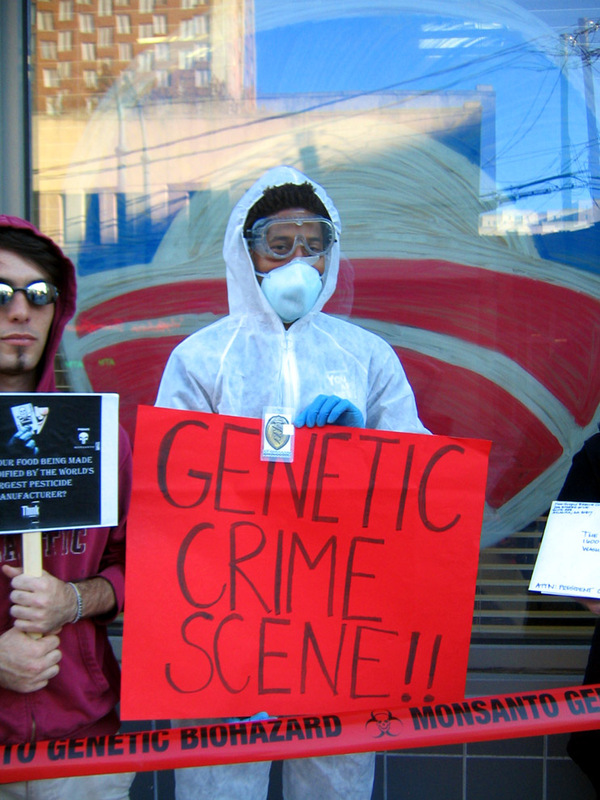 On Wednesday, October 17, 2012, Field Agents from the Atlanta Genetic Crimes Unit and the Food Supply Rescue Coalition went to the Atlanta-area Obama/Biden campaign office in support of the Occupy the GMO Candidate day of action. 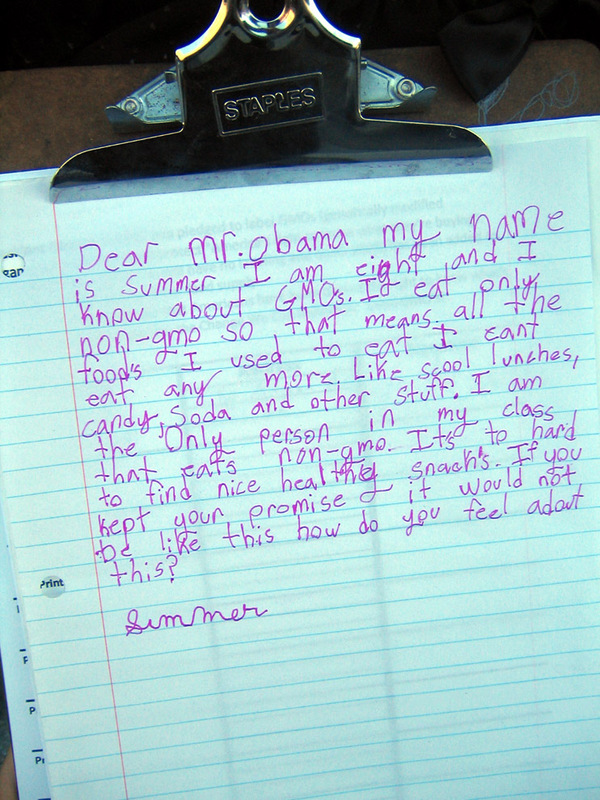 @OCCUPYCARLISLE came to the Occupy the GMO Candidate demonstration outside of the Democratic Party Headquarters in Washington, DC and filmed GCU Field Agents and the GMO Corn Chimp. 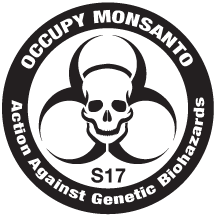 @OrganizerX came to the Occupy the GMO Candidate demonstration outside of the Republican Party Headquarters in Washington, DC and filmed GCU Field Agents and the GMO Corn Chimp.